Pirates League, The Along the lines of the Bibbidi Bobbidi Boutique, The Pirates League opened in Caribbean Plaza in the Magic Kingdom at Walt Disney World on June 29, 2009. 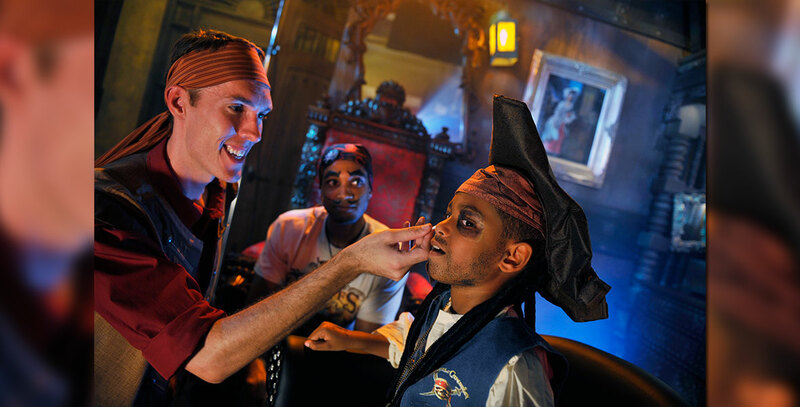 Young guests can get a pirate makeover with beards and bandanas, swords and scars, earrings and eye patches. 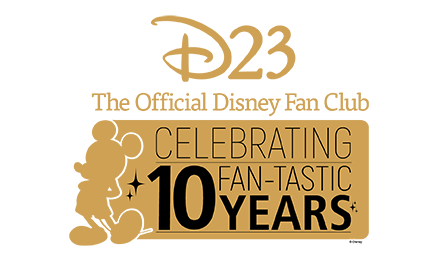 Also opened in the Court des Anges in New Orleans Square at Disneyland from September to November 2012, and returning for the 2013 Halloween season at the Festival Arena at the Big Thunder Ranch Jamboree. On Pirate Party Nights on the Disney Cruise Line ships, The Pirates League has also taken over Bibbidi Bobbidi Boutique.